Monarch Kitchen & Bath Centre: Enter to Win Your Granite or Quartz Countertop with Monarch Kitchen & Bath Centre! 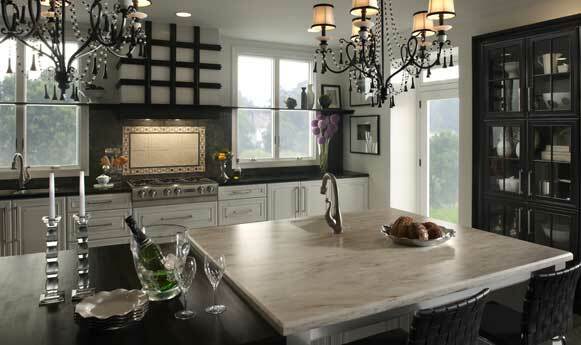 Enter to Win Your Granite or Quartz Countertop with Monarch Kitchen & Bath Centre! Contemplating a kitchen or bath renovation? Book a kitchen or bath project with Monarch Kitchen and Bath Centre before August 31st, 2012, and you could win a granite or quartz countertop (up to a maximum of $5,000).